* Special magic pop system. * Special end game system. 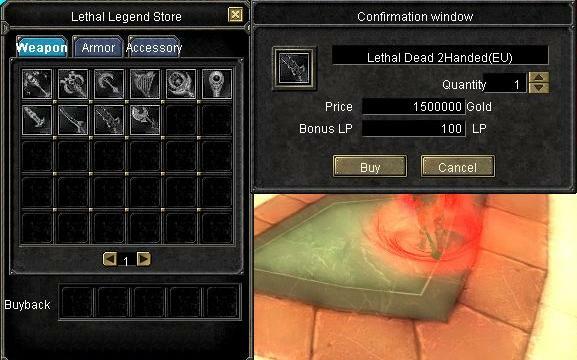 * Special RocSro Dead items Shop. 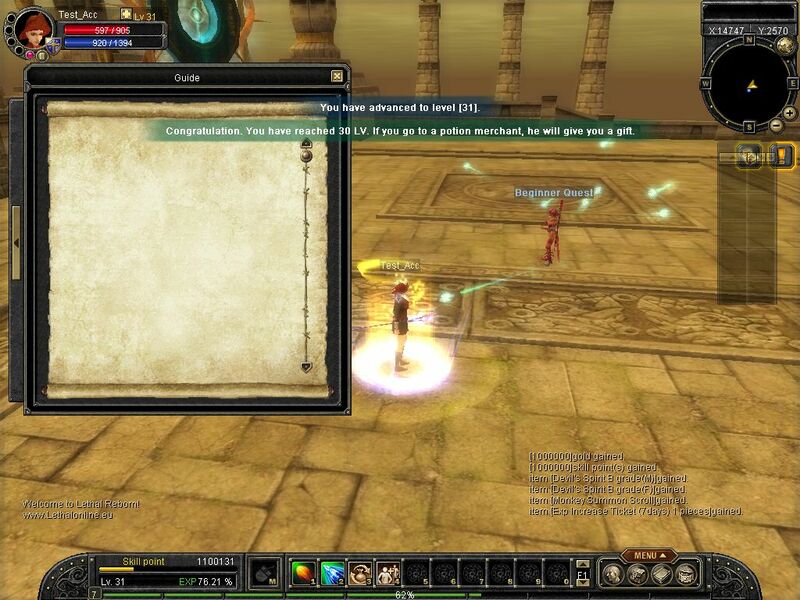 * Reverse return scrolls: 60 seconds cool down ~Donators would have been too overpowered during jobbing. 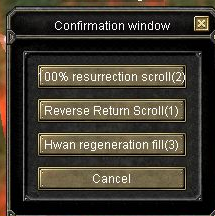 * Resurrection scrolls: disabled ~Donators would have been too overpowered during jobbing. * Stones&elements: disabled ~Simply annoying and useless. 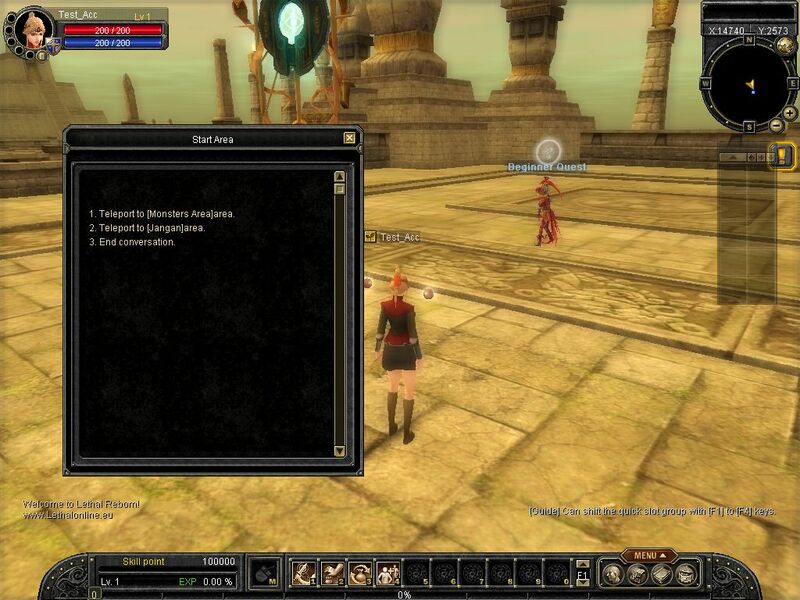 * Tablets : disabled till 10D ~Simply annoying and useless. * 20 Instant return scroll. * 20 Reverse return scroll. * 10 Speed scroll (100%). * 5 20% damage absorption scroll. 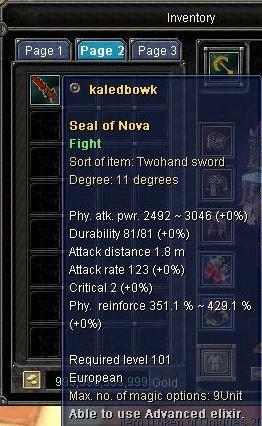 * 5 20% damage increase scroll. * 1000 HP recovery potion. * 1000 MP recovery potion. 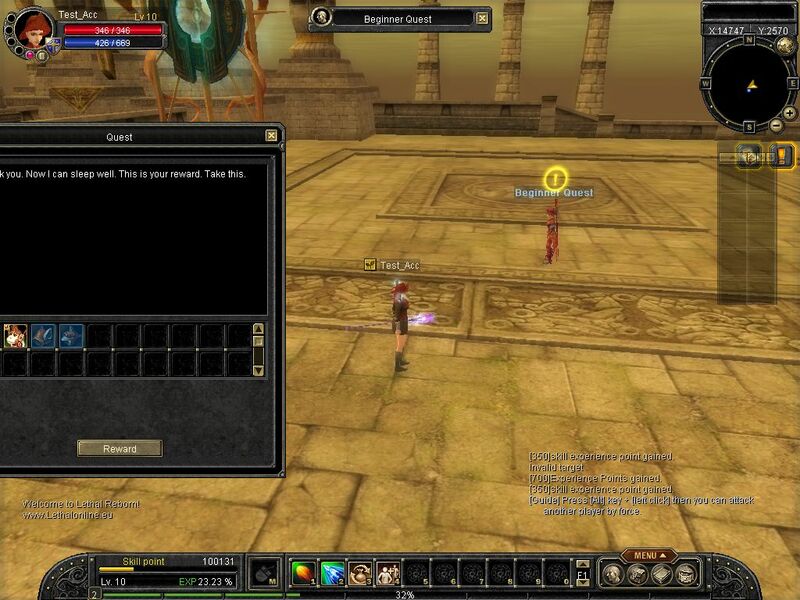 * When you plus your items from +9 ~ +12 your name and item name will be notified by our system which all the active players could see them..
Old job system is the best think in silkroad online we don't liked to change them its the only system which makes the players active all time..
Reason : trading helps you get more gold!!! Job level will be resetted monthly so that new players have the chance to reach the top. The anti cheat system has been modified strangely that you could never cheat against the system..
* Automatic title granting for best traders and hunters in game. * [WANTED] System! ~Yes we did it and made it better! 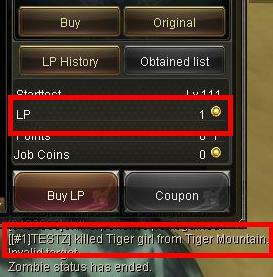 While trading or jobbing if u kill a player you will get 1 job coins ~ works with anti cheat system. 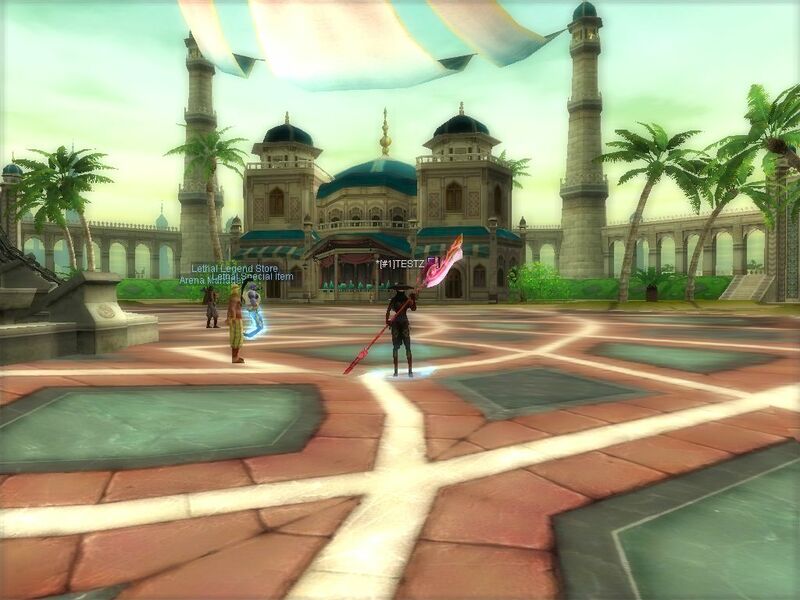 Jangan,Dw and Hotan will be the only available trade roots opened ~ This will make the trade system much alive and make fun in game..
*STR & INT Unique has been added. * Unique item grant system. * Unique grant system.If u kill a Unique you will get 1 silk automatically loaded to your account. 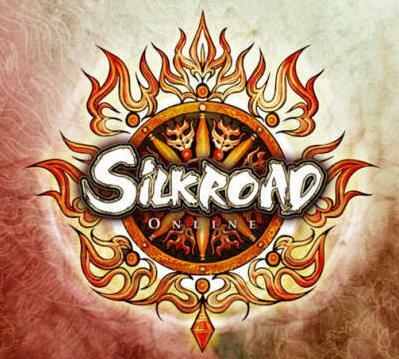 From this card you could get all types of silk items only few removed because to make the game clean : like global chat and some more. As well from this you could also get the new week avatars released. 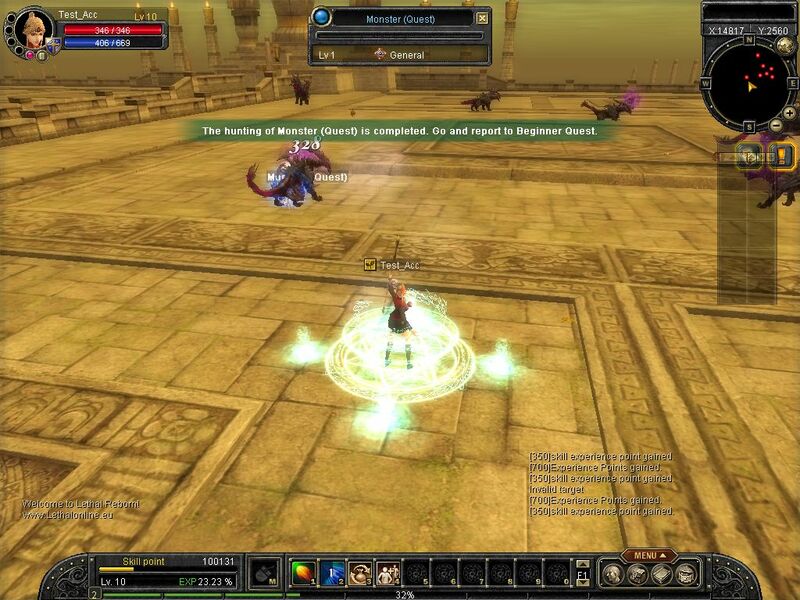 To get final RocSro Legendary B Items you have to craft them. with our system...This system makes you to be active all the time. 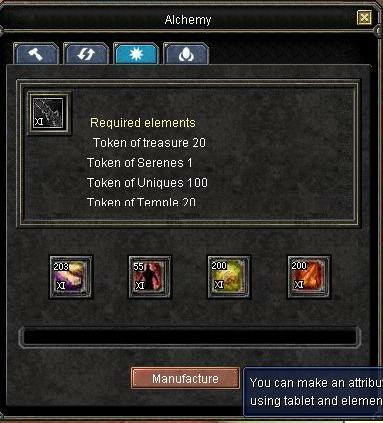 * Token of Uniques : 100 Units ( Tradble ) - Dropped by All Uniques @ World Map. 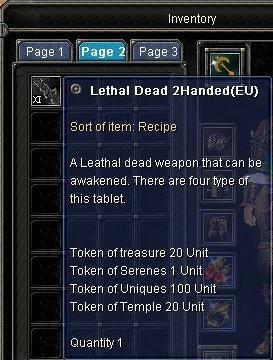 * Token of Temple : 20 Units ( Non tradble ) - Dropped by only Temple Uniques. * 100 Job coins : which u can get by jobbing. Well this is a special system its still in under progress but when we finished it we will let you people know about it. Img will be added when its done..
- [GA] : Only the game admins have all authorities. - Selling in game items,gold,chars for any kind of currency is not allowed ( Banned ). * Forum : Up to come! 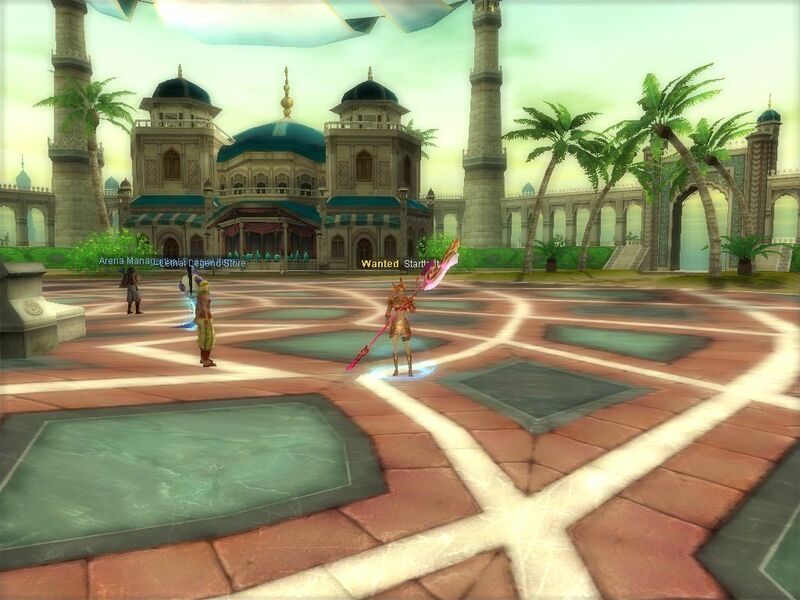 Hope you like our server and give a try...!!! Server is under going inspection!! Server will going in emergency inspection for 6 ~ 12 hours max (max mean max).. Updates and fix's will be listed below..
* Adding more new Uniques from 100-110 ( which drops Token of Uniques ). * Adding trader advance system ( after u finish trade you will get 5arena coins ). 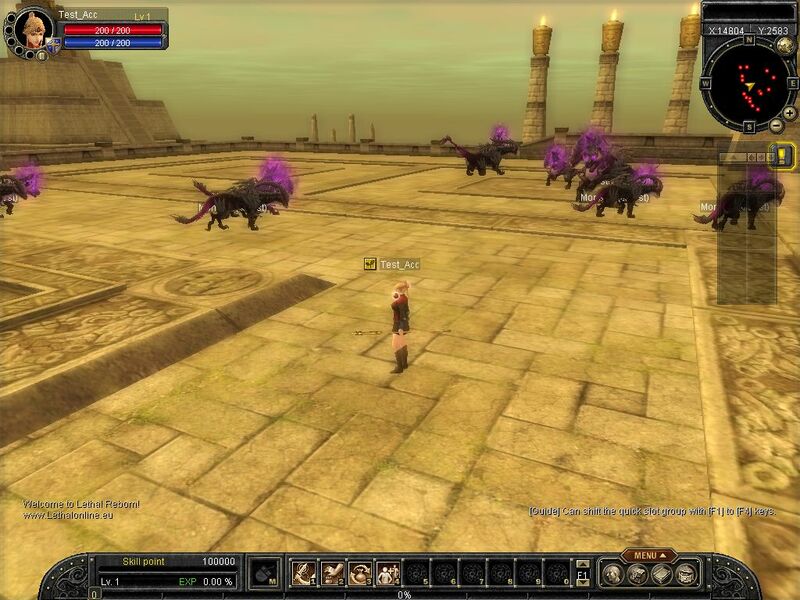 * Fixing 12D ~ 13D items which dropping from mobs ( which is causing bug like inventory,pets and storage ). * Fixing FGW ( Dropping of Token of treasure ). 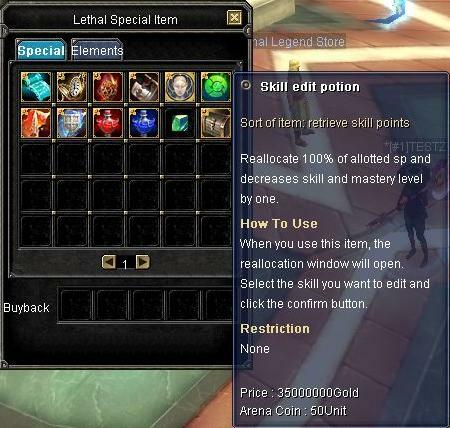 * Fixing Alchemy which is bugged will be balanced. * Fixing revers scroll cool down with a balanced time. * Fixing anti cheat system ( which will be working fine ). * Fixing drop of tokens ( will be working properly ). * Fixing crashing ( Now more crashes ). * Improving shops to get ride of Auto equipment (Adding the sos in npc ). * Fixing the temple unique which drops the token. * All the bugged character will be fixed and will working fine. Follow our trades NOW & make up to 270% daily. BlueHost is definitely one of the best web-hosting company with plans for any hosting needs.